After graduation in 1980, Deva began her career at Dow Chemical in Freeport, TX, in epoxy resins and polyolefins, optimizing and implementing new technologies in several global locations. She moved to Koch Modular Processes as a technology manager in the area of distillation and extraction involving a wide variety of chemical products from HIV drugs to diesel desulphurization. Later while at GE Advanced Materials, she developed the production method for optical light management films used in computer displays. She continued studies at Auburn University, Rutgers University, and Princeton University while consulting on the safe scale-up of new processes, with emphasis on highly energetic chemistries and biologically active substances. In the newly formed Chemtura Specialty Chemical Company, Deva led process excellence teams in four countries to identify and quantify optimization planning in business process diagnostics. When REACH regulation came into effect in Europe, Deva directed the implementation of compliance for Chemtura’s many specialty chemical manufacturing sites. 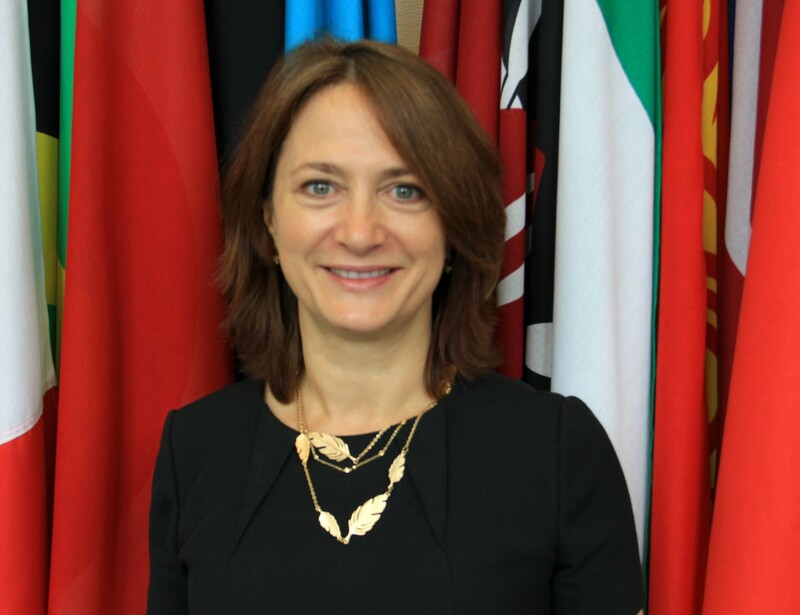 After completing an MBA in global finance at University of Connecticut, she joined the Organization for the Prohibition of Chemical Weapons in The Hague, the implementing body of the Chemical Weapons Convention where she leads verification of industrial activities not prohibited by the convention. Arkansas Academy of Chemical Engineers, 2014.